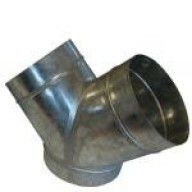 DUCTING ELBOW 10 INCH If you need a tight bend use solid ducting Flexible ducting bent tightly can cause huge resriction of air flow manufactured from high quality galvanised steel .. 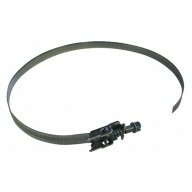 PRO FAST CLAMPS 10 INCH The ultimate clamp for connecting your ventilation equipment. 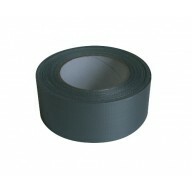 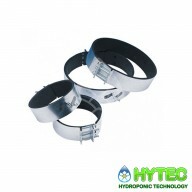 High quality clamp made out of strong galvanised steel with polyethylene foam. 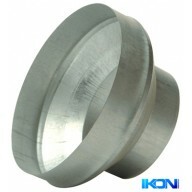 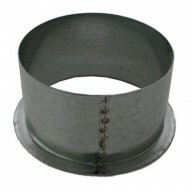 One bolt fixing ensures quick and trouble free fitting. 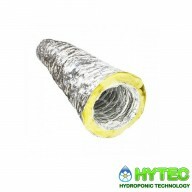 The foam will seal up to a 4mm difference in duct sizes. 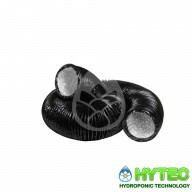 These clam..
Acoustic Ducting 10" 5m 10inch - 250mm Acoustic Ducting reduces noise produced from your grow room ventilation systems. 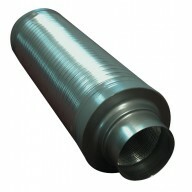 Air movement produces noise as it passes down standard ducting, acoustic ducting due to its insulated fibre glass layer dramatically dampens the air movement noise creating a qu..
PHONICTRAP ULTRA SILENT DUCTING 250MM PhonicTrapTM ultra silent acoustic ducting reduces noise in your ducting system. 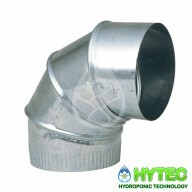 Growers demanding the best most powerful fans often need to reduce the noise of air moving down ducts. 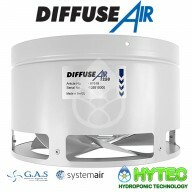 With its non-allergenic insulation it reduces noise without the ..
​ DIFFUSEAIR 250MM DiffuseAir efficiently mixes all the air in your grow room. 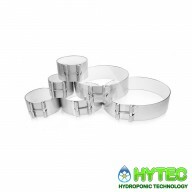 DiffuseAir offers you total control over the climate of your grow room. 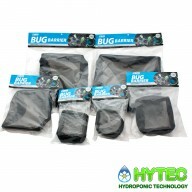 It eliminates microclimates, high humidity zones and hot spots. 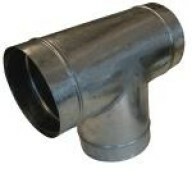 Designed and made by Systemair. 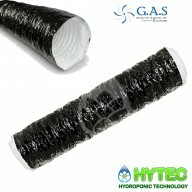 DiffuseAir eliminates harsh air streams that ca..